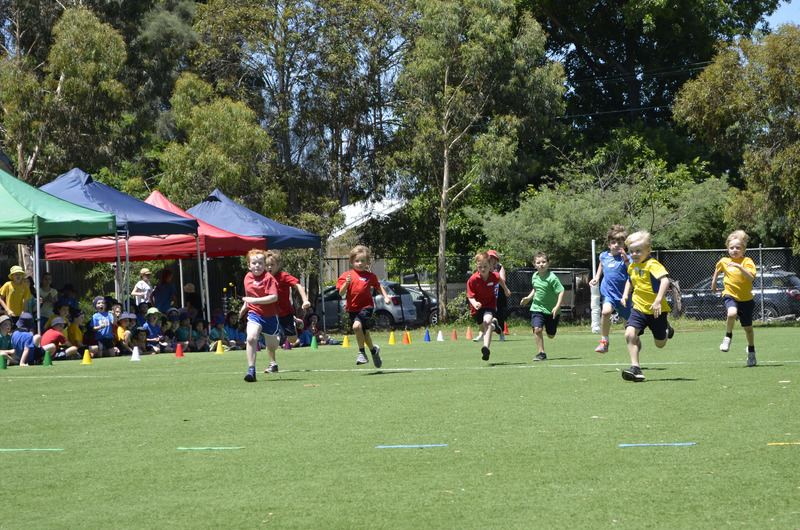 The Junior School House Athletics Carnival is a morning of fun and celebration of being active for students in Foundation, Year 1 and Year 2! Activities will take place on the oval and basketball court areas. Running races will be held on the oval from 11:20am – 12:50pm. Parents are welcome to cheer on the children. Bring your sneakers for the parent vs. teacher running race at the end of the carnival.